I don’t know who need a new browser when web users are already satisfied with what they are getting via Google Chrome. No doubt Chrome is best due to its features and simplicity and there are plenty of good alternatives available. If you want browser with some extra add on features then you can try looking for extension in the Chrome store or you can try the Torch browser which is really good. Torch is based on the same chromium source code and provides lots of features by default. I’m also aware of the fact that Firefox is still not dead. 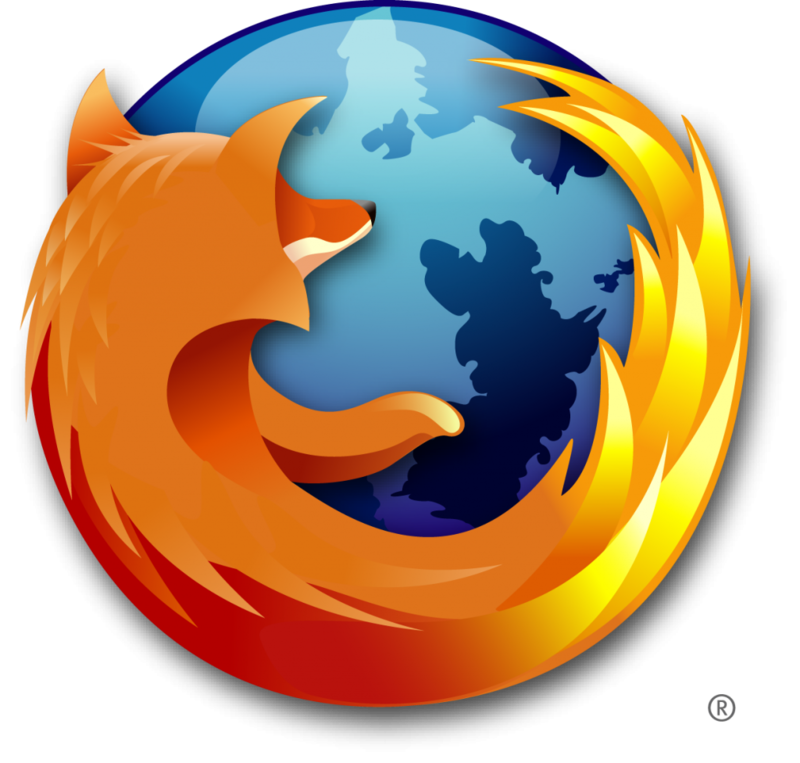 Mozilla Corporation recently completed 15 years but they now know that Firefox is not going to work anymore. I personally use Firefox as a second browser in my PC but whenever I start that it stuck with the updates it receive from the officials and that’s why always slows down. Now to fix all these things, Mozilla has collaborated with Samsung to develop a new web browser. Servo will be its name and it will be developed to meet all the user’s requirements. According to lots of genuine reports, Servo will start from the zero level and it’ll be having completely fresh source code. This browser will be developed for the smartphones, tablets and PCs and will meet each and every such device’s hardware configuration. 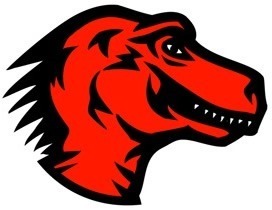 Mozilla is calling its new script as “Rust” and the Servo web browser is based on it. Mozilla has been developing Rust since years and now they are getting the desire success and they will start using it first with Servo. I know you must be thinking now that why Mozilla has added Samsung with them when they can do all these things on their own very well. You must be aware of the fact that these days Samsung is getting huge success and popularity with its ARM processors. In starting of 2013, Samsung announced eight-core processor and it is available with the Galaxy S4. Another device getting popular these days are the Chromebook. These are highly portable ultrabooks running on Chromium source code and Samsung was the first one to launch that. Now to develop a web browser which is suitable for all such devices, Mozilla needs to have deep knowledge of ARM processors. As Mozilla knows the above discussed facts about Samsung that’s why they meet up with them. Another possible reason is that Mozilla might provide Servo as preloaded browser (app) on all upcoming Samsung’s android devices. As Samsung covers about 20% of the smartphone market so this collaboration will be a good one. Now as a user of web, I’m really excited to know about Servo and use that to surf web. Earlier for me, it was all about Mozilla’s Firefox as I was in love with multi tasking (tab browsing) but Chrome took me at its simplicity, performance and security. Let’s see what Mozilla actually brings with this highly ambitious project that they have started with ground zero. Yes in fact every body consider the Google chrome best as it is fast and good then other browser.Let us see how efficient will be this servo browser.Thanks for the update. I don’t think there is any need of new mobile or pc browser as we already have many options. Chrome from Google is performing best and then, there is mozilla and opera which are also good. It doesn’t make any sense.